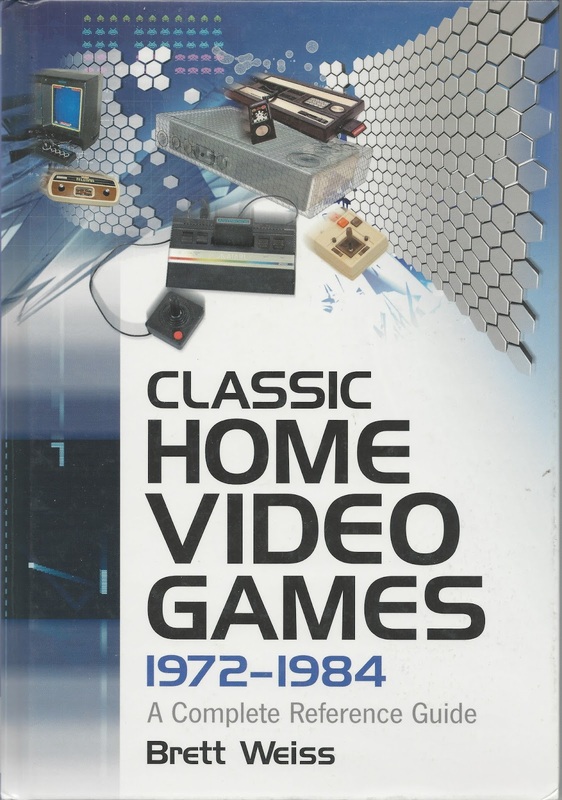 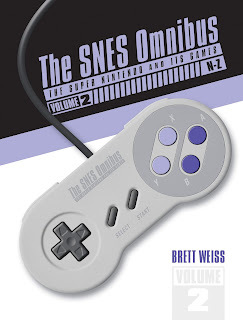 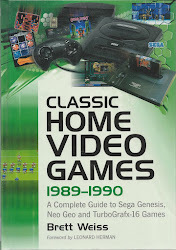 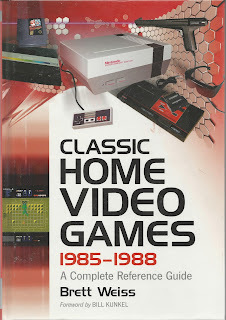 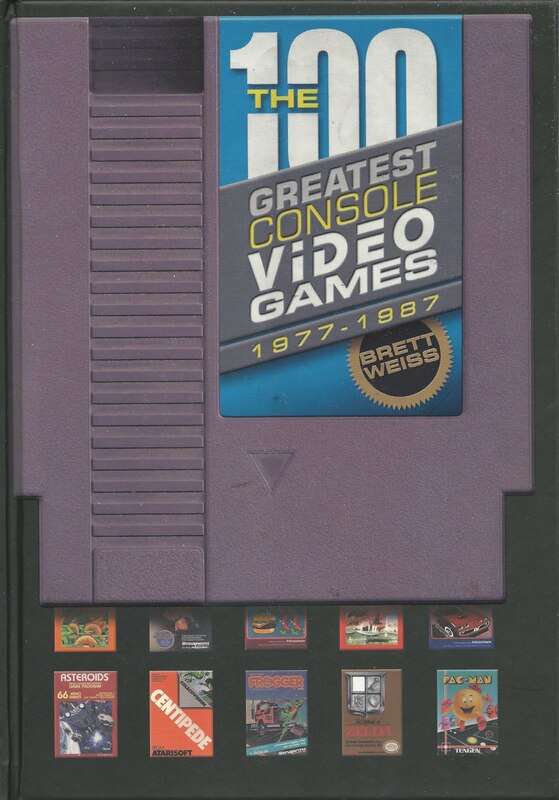 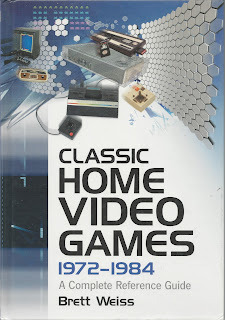 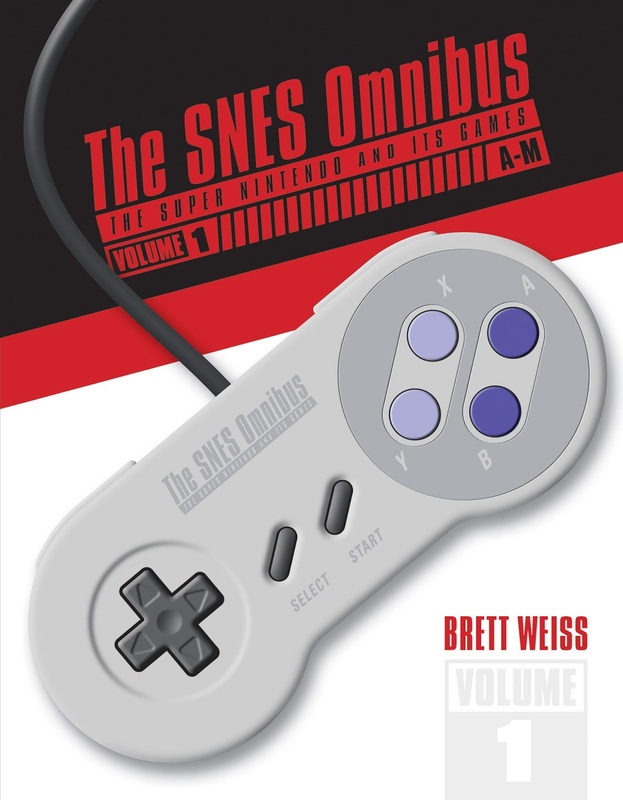 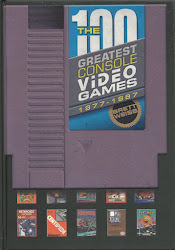 If you're into retro gaming and you've never read my books on classic video games, or you've only read some of my articles, please take a few minutes to preview the books on Amazon. 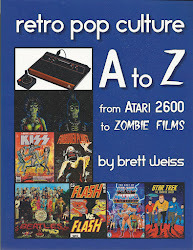 Click on the title below the cover to read parts of each book. 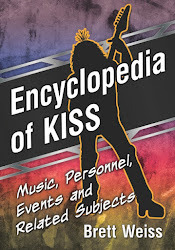 Once you are on Amazon, simple click on the cover (or below the cover in some cases) to "Look Inside."